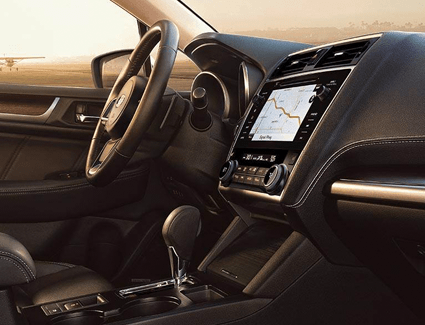 What Makes the New 2019 Subaru Legacy Special at Carter Subaru Shoreline? 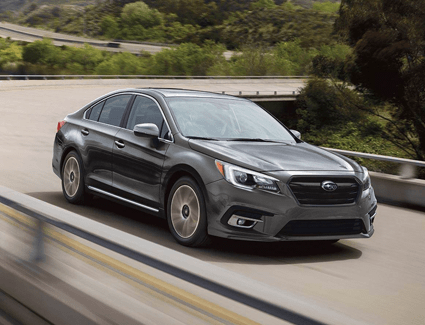 The new 2019 Subaru Legacy is a great example of why Subaru models are so popular on the roads throughout the Seattle area, and we're excited to show you our wide selection of new Legacy models. We realize that purchasing a new vehicle is a big decision, and having the right information makes you confident in your purchase. 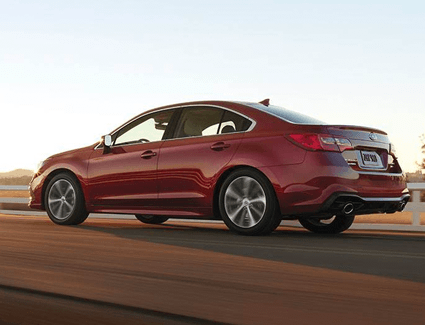 Get a preview of the value you'll find in a new 2019 Subaru Legacy below, and find out even more in our model information pages. You can also see how Subaru models rise above the competition in our comparison research. 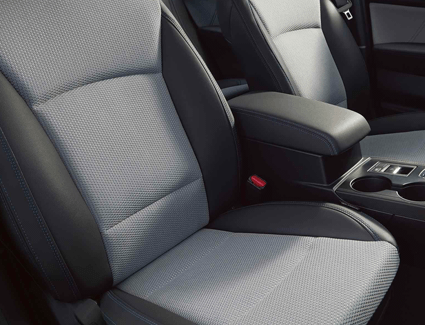 When you're ready for a test drive, schedule an appointment online, or simply stop by and see us at 17225 Aurora Ave N., Seattle, WA 98133 where we proudly serve Everett and Lake Stevens at Carter Subaru Shoreline.